Vegans don’t always have the easiest time when it comes to finding food and drink. But now they have one more option, because there is now a vegan Guinness beer. When it comes to vegan recipes, there are some incredible ones out there. Like this recipe for Vegan, Gluten-Free Chocolate Pie. But drinks can be a little harder to find. Beer and wine do not usually use animal byproducts. But both are often filtered using isinglass, which is a fish bladder. The isinglass removes yeasts and other solids, but it then makes the alcohol not vegan-friendly. Now, it’s a little bit easier for vegans to enjoy a nice bit of Guinness without worrying about whether or not it’ll disrupt their strict diet. 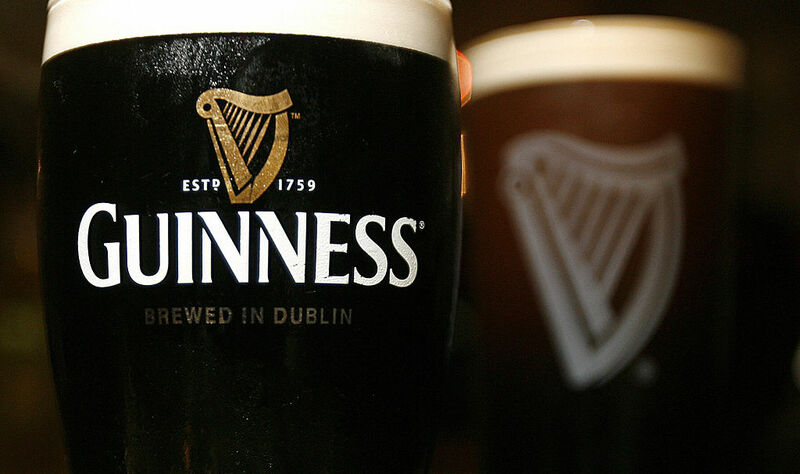 Guinness is introducing some beers that are made without isinglass, making them vegan. So now, vegans can enjoy a nice keg of Guinness whenever they choose. That’s right, a keg. Sorry, you still can’t have just a glass. Right now, the vegan beer only comes in kegs. And only certain types of Guinness come with vegan options. The types of Guinness vegans will want to look out for are Guinness Draught (aka “regular” Guinness), Guinness Blonde American Lager, and Guinness brewed in Australia. But by the end of the year, Guinness-loving vegans may be able to purchase cans and bottles of their favorite beer as well. So while sometimes being vegan can mean sacrificing treats you once enjoyed, the world is definitely changing! From vegan recipes to beer and wine, things are looking up for vegans everywhere. And who knows, maybe all beer and wine companies will join the bandwagon as well. How amazing would that be?